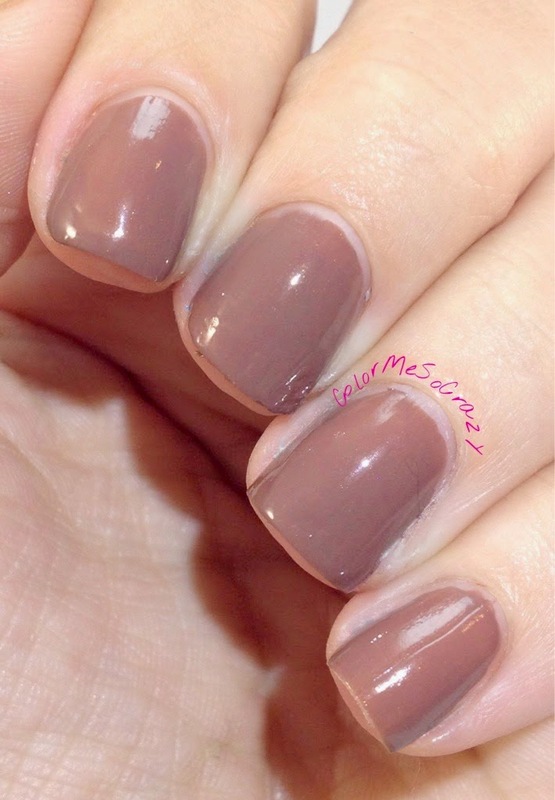 This polish is described as a a creamy dark taupe. Taupe is supposed to be a gray leaning brown, but I think this is all gray. 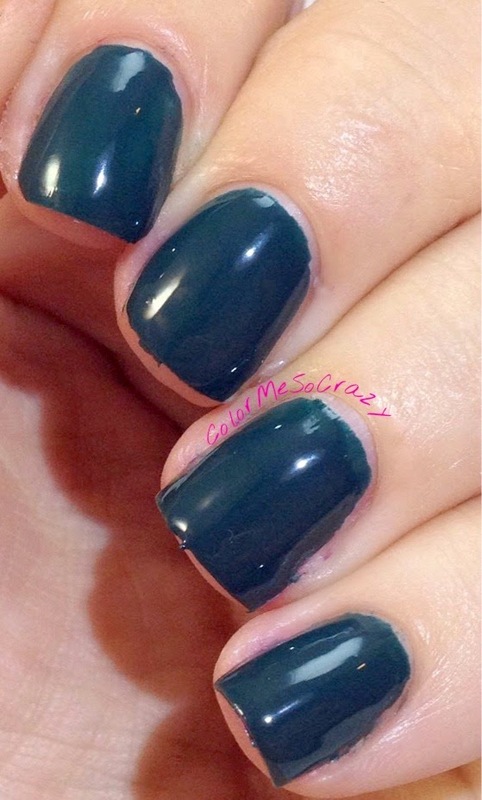 I love this color and I am making this a regular in my nail art collection. I do not own a color like and I am in love with it. When I first saw it I immediately starting thinking of all of the combinations I could do with it. Bareille says this polish is a creamy deep fuchsia. I love the way Barielle does fuchsia. I have a lot of fuschias (fuschi? are those even words??) from Barielle and I love them all. This one did need an extra coat because it was a little thin for me, but 2 coats will cover all of the bare spots your may have. 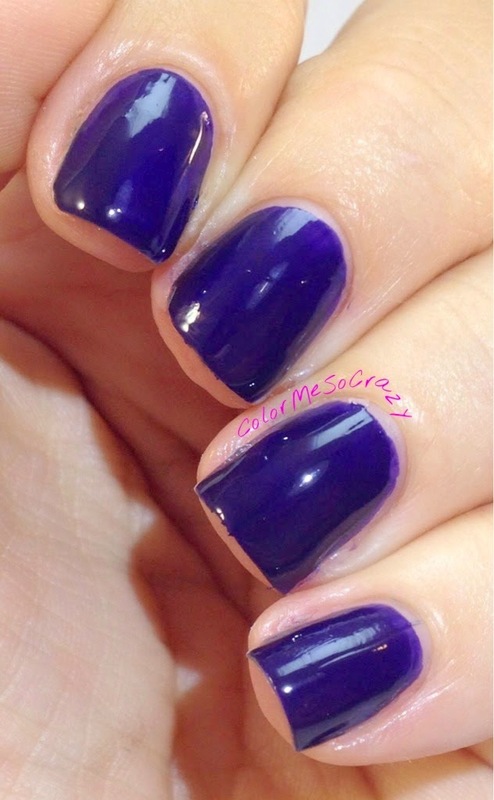 This is described as a creamy grape purple. 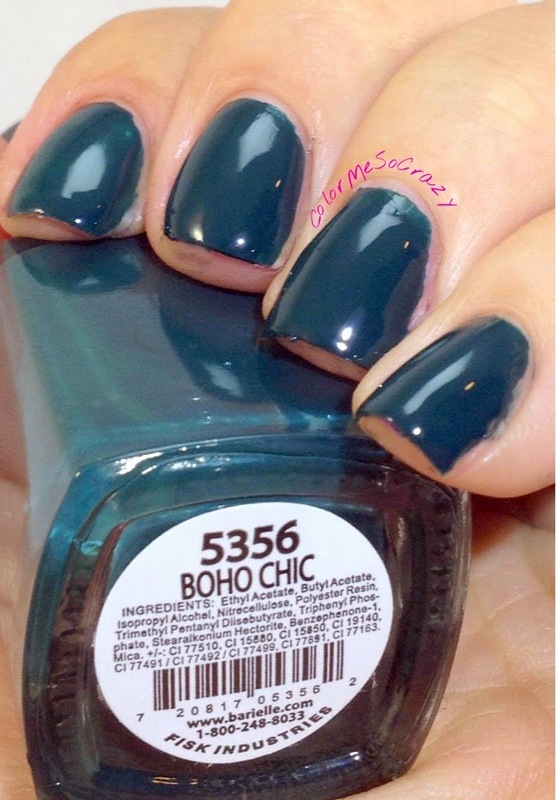 Soho at night is a gorgeous color and is perfect for fall. It really is a perfect grape color. 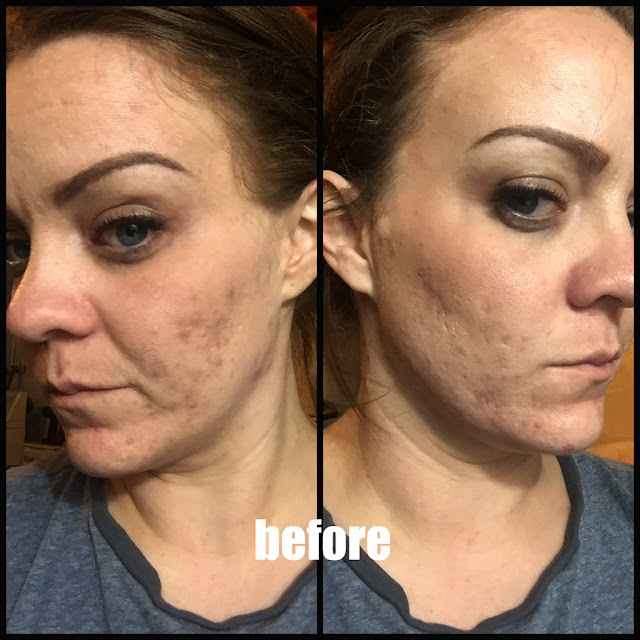 This color went on really nicely with 1 coat, but I always put on 2 for good measure to cover up any spots I may have missed with the first one. 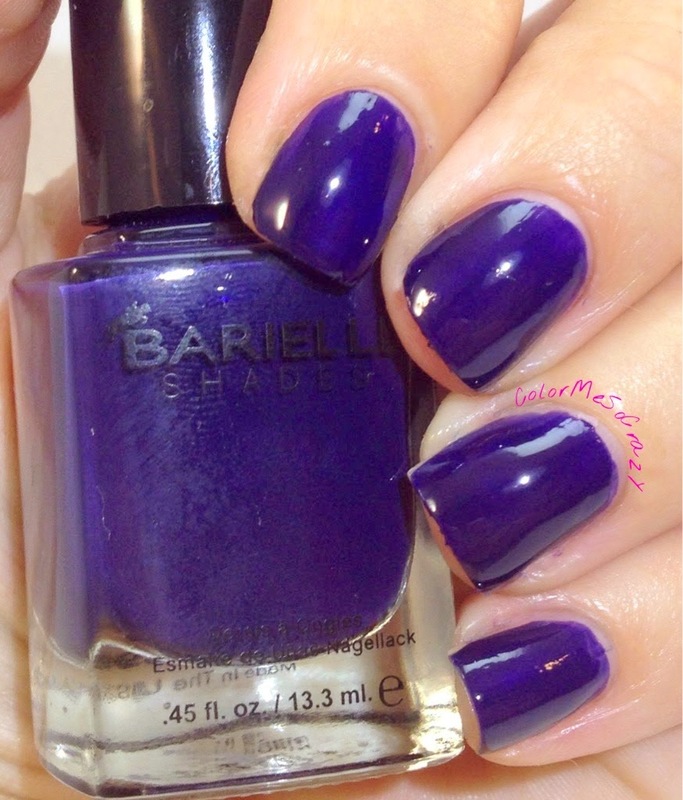 Barielle describes this color as a creamy dark navy/purple. I really liked the color of this, but I do have to let you know that I did have to put more than 1 coat on for this. For a cream, I expect a one-coater with two coats for good measure. For this polish I did have to apply 3 coats. I consider this a crelly leaning polish. 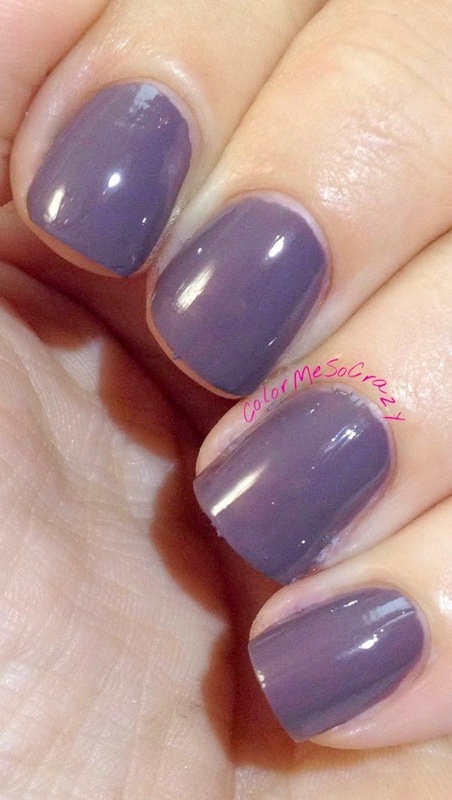 Don't get me wrong, I am in love with this polish, but I think it leans more towards crelly. Barielle describes this polish as a creamy rust w/ a hint of pink. 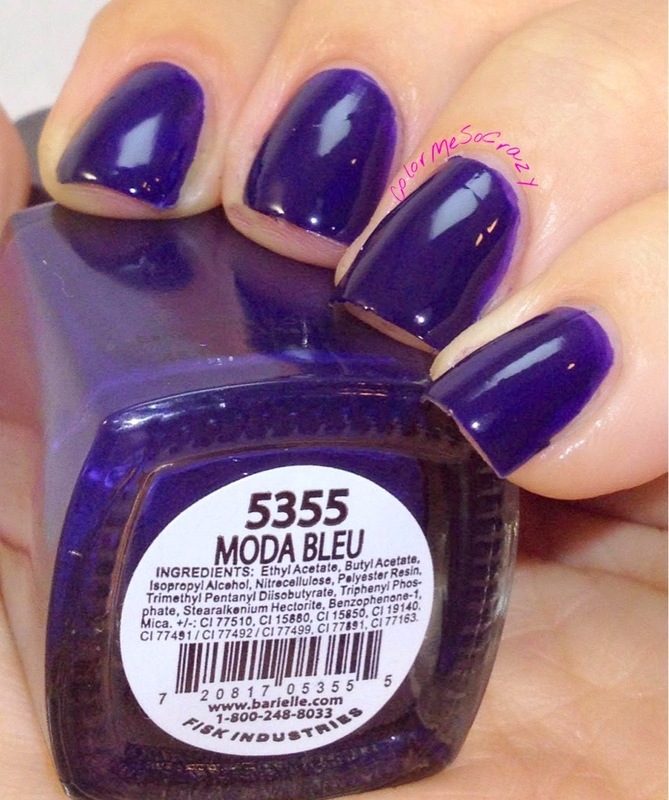 I LOOOOVVVVE this color. I think they hit this way out of the ballpark with this one. The pink shimmer is just gorgeous and subtle in this polish. It is perfect to wrap up this fabulous fall collection. Don't forget you can't get these for $8.00 each and I have them all linked individually on their names above. If you want to find out more information about Barielle or ways to follow and find out about specials, here are ALL of their links! !